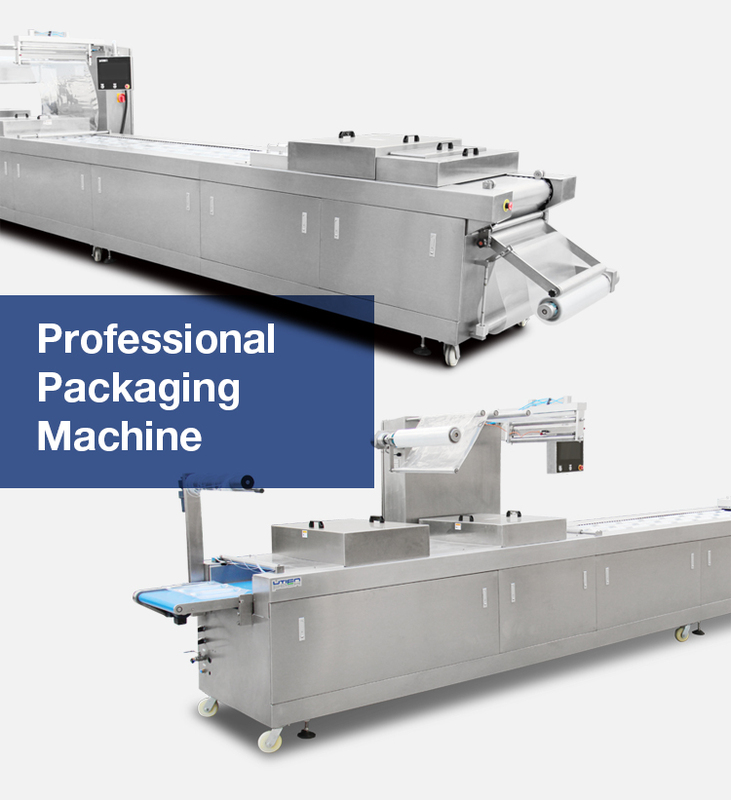 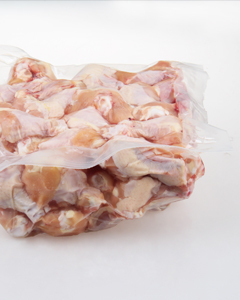 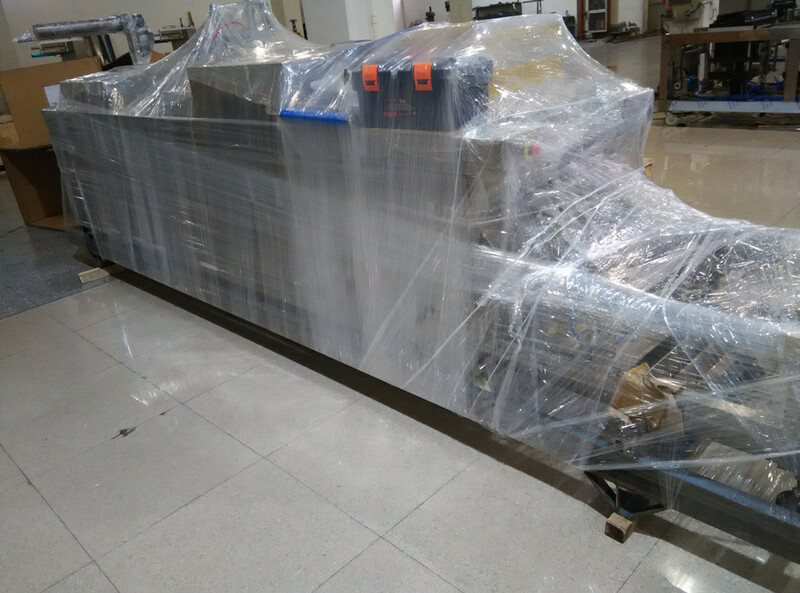 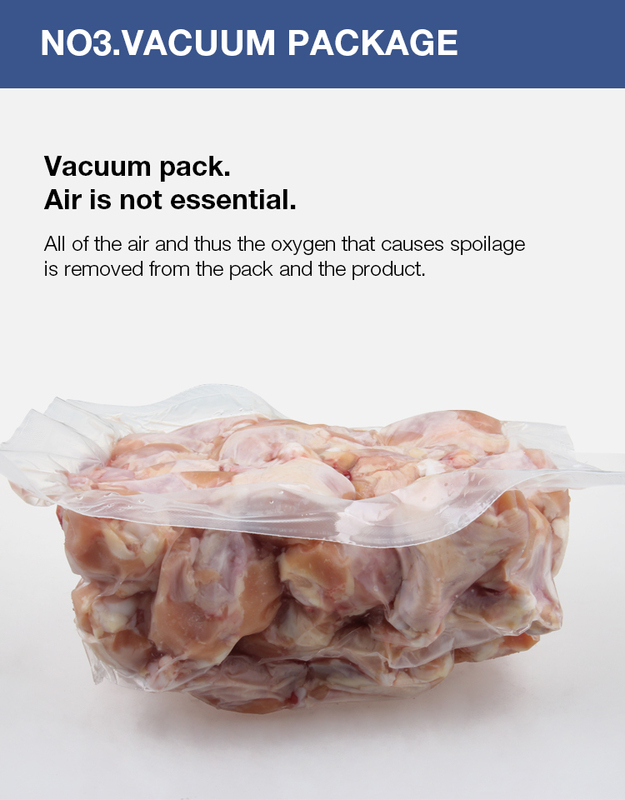 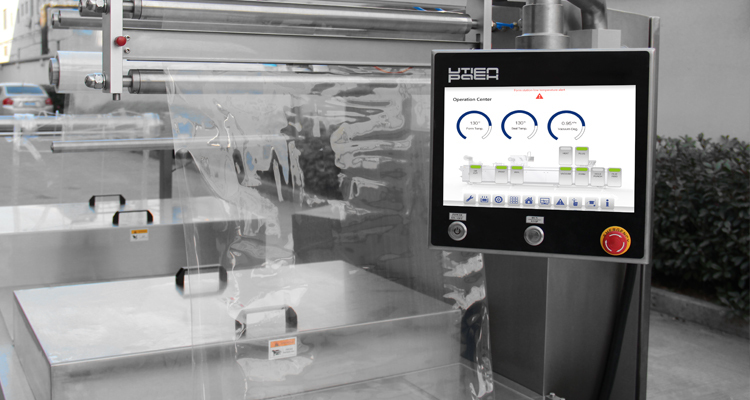 alt="Automatic thermoformer with vacuum and modified atmosphere packaging for food"
High efficiency, at least 10000 packages per day. 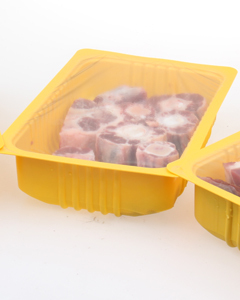 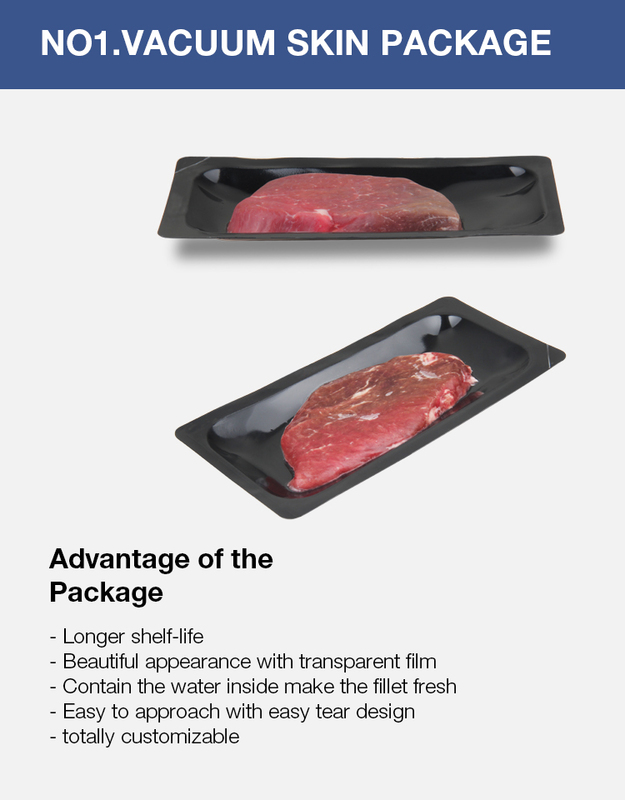 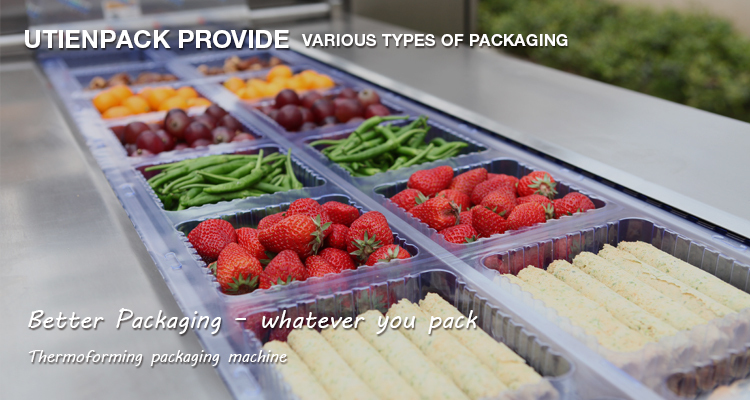 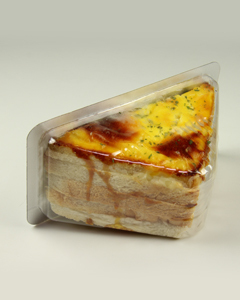 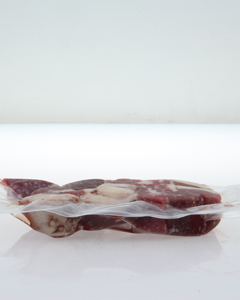 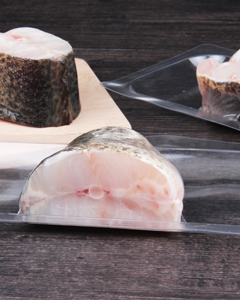 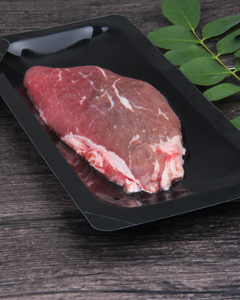 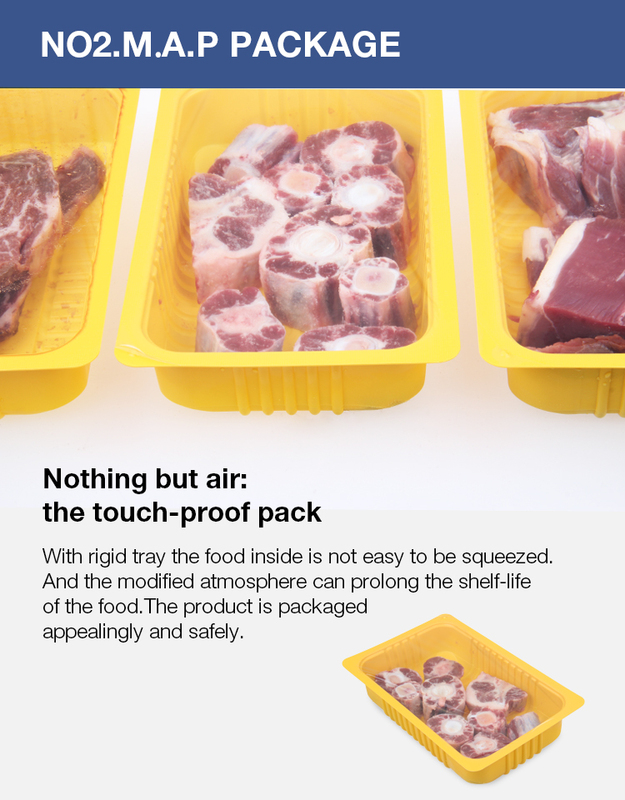 Outstanding packaging with customized forming mold and functions for automated packaging. 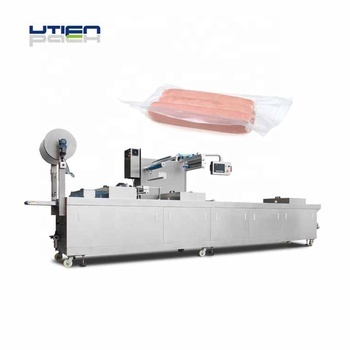 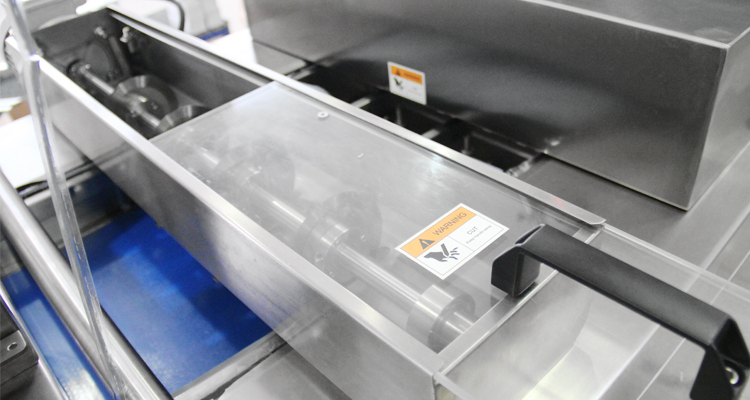 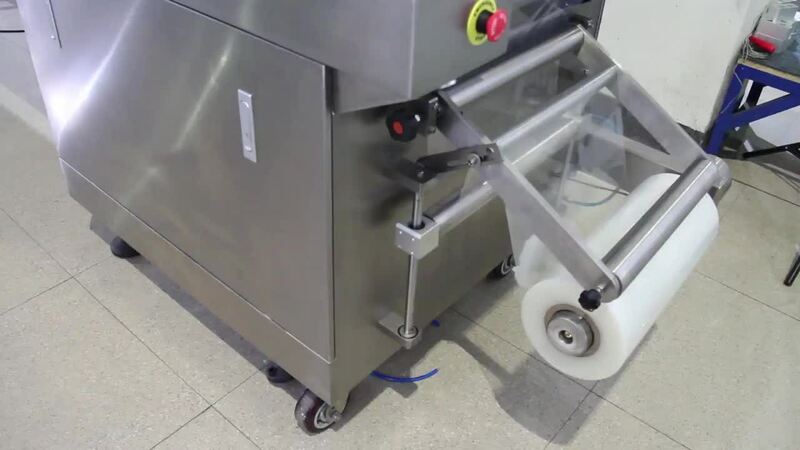 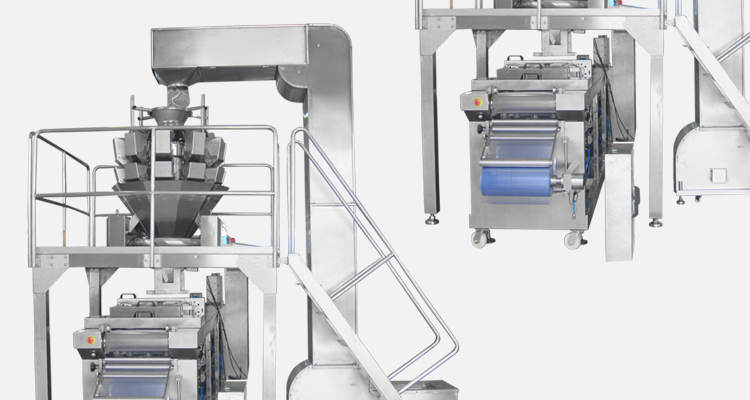 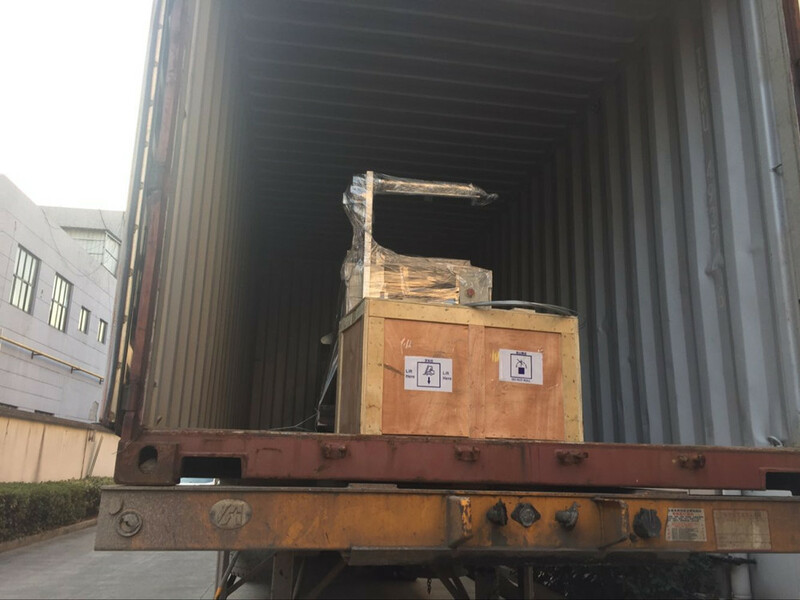 Utien is capable of applying other third party equipments to our packing machine to make a better auto packing line.